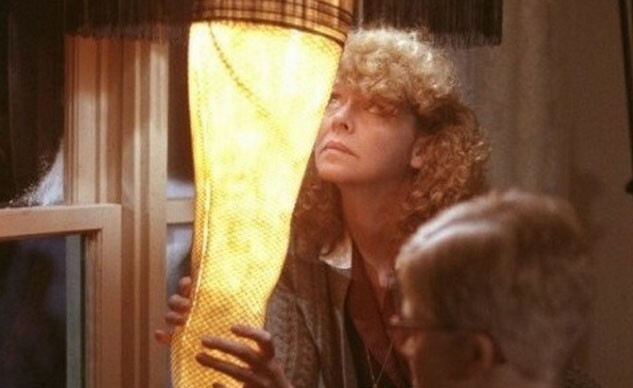 ’Tis better to give than to receive, they keep telling us, but that’s other people talking, who clearly have an axe to grind. If you must give things to other people, be happy there are plenty of cheap things you can give them and that the magic of the www means you no longer have to schlep through the mall or even to an actual store. Though if that’s what puts you in the mood, don’t let us stop you. Here in no particular order, are a bunch of things we wouldn’t mind receiving ourselves. 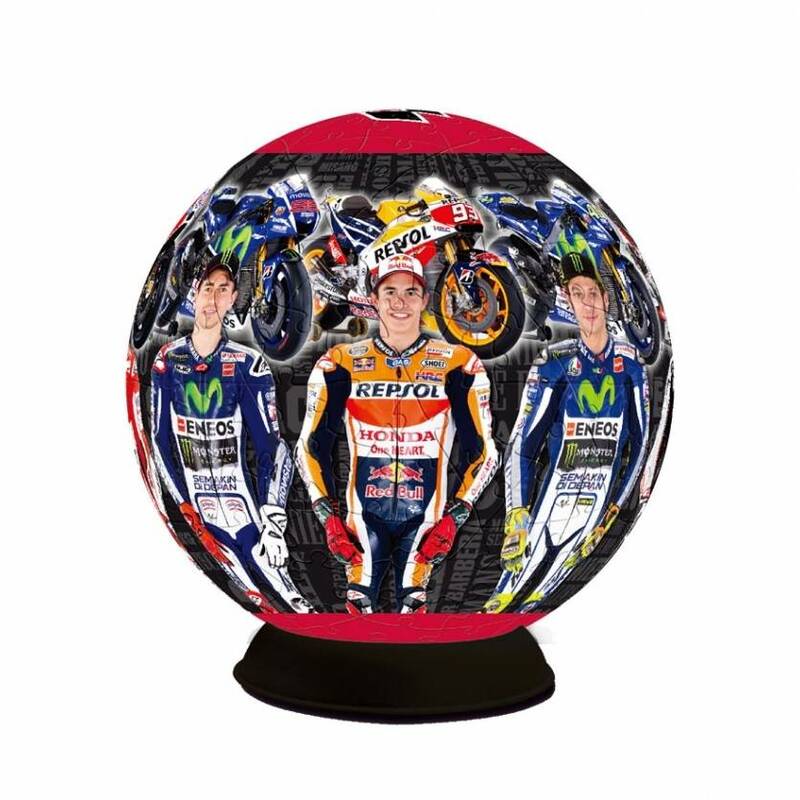 You can’t go wrong with a MotoGP 3D puzzleball: 240 curved plastic pieces go together with no glue, and are dart resistant though not bulletproof. 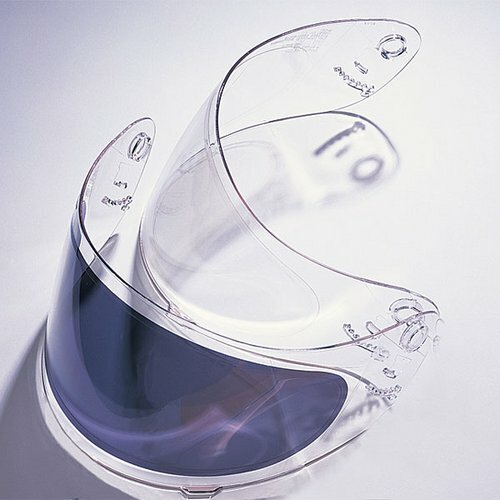 If a new helmet is out of the question, the next best thing is a nice new scratch-free faceshield. The hard part might be ascertaining what make and model helmet the giftee wears, since some helmet makers have produced a bewildering array of helmets and faceshields over the last few years. Once you have that info, it’s a simple matter to google up a new one in your choice of clear, tinted or whatever’s available – though mirrored shields tend to be too dark for all but the brightest days. 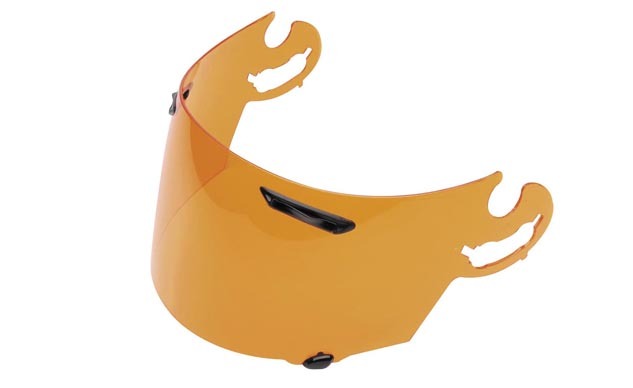 The amber shield for an Arai (various models) above sells for around $45. 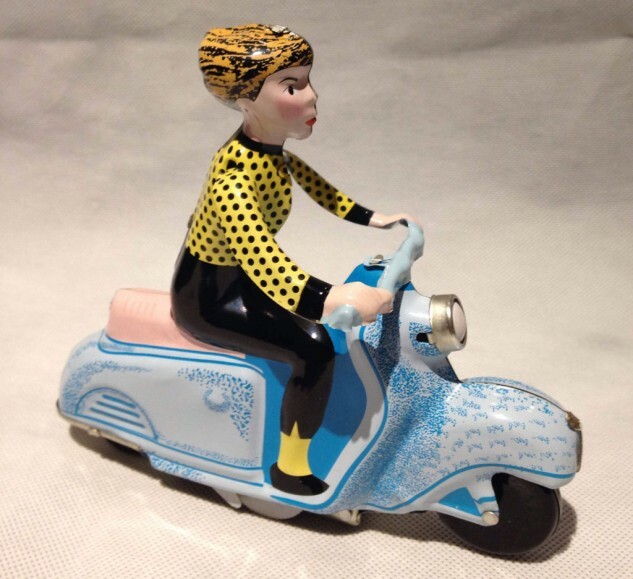 Available from the British National Motorcycle Museum’s Tin Treasures collection, “this sassy little modern miss scoots around with a clockwork motor living la dolce vita.” These are actual metal and hand-assembled, and as such not intended for little kids. Available in blue, yellow and ivory, this one sells for £19.95, currently around $61. (Maybe the pound will plunge before Christmas and it’ll come it at under $50!) There’s a lot of other fun stuff in the museum’s gift shop. 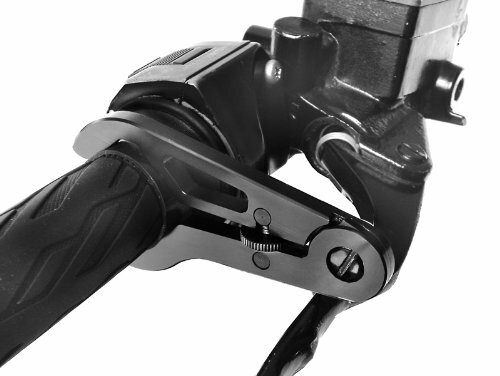 An excellent suggestion from the man who runs the D Store in Costa Mesa, Tom Monroe, the GoCruise2 improves upon the original design by adding a tension adjustment wheel and being machined from 6061 aluminum. It’s not as nice as electronic cruise control, but it’s a humongous improvement over no CC at all when you’re covering long distances. 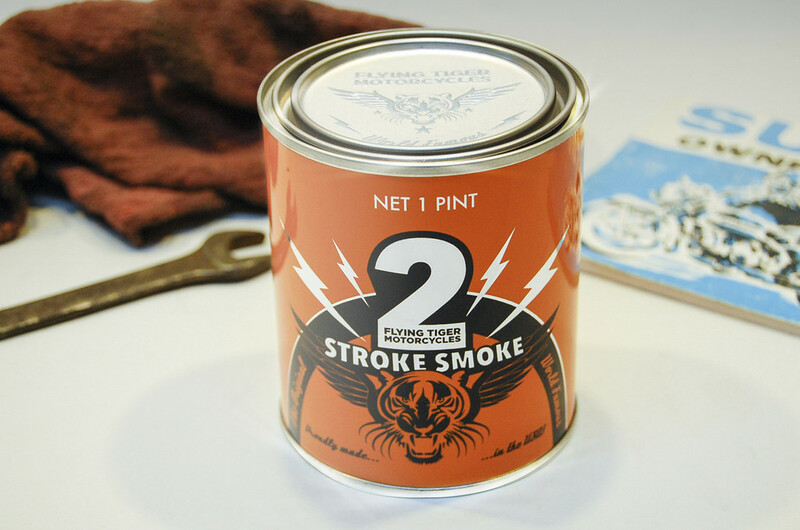 From Suzuki exec and two-stroke fiend Avery Innis, the Flying Tiger 2-Stroke Smoke candle. This 16-oz candle is made with real 2-stroke oil blended with soy wax, to satisfy the olfactory needs of those of a certain age. Stop n Go Tire Plugger with CO2 Inflation! 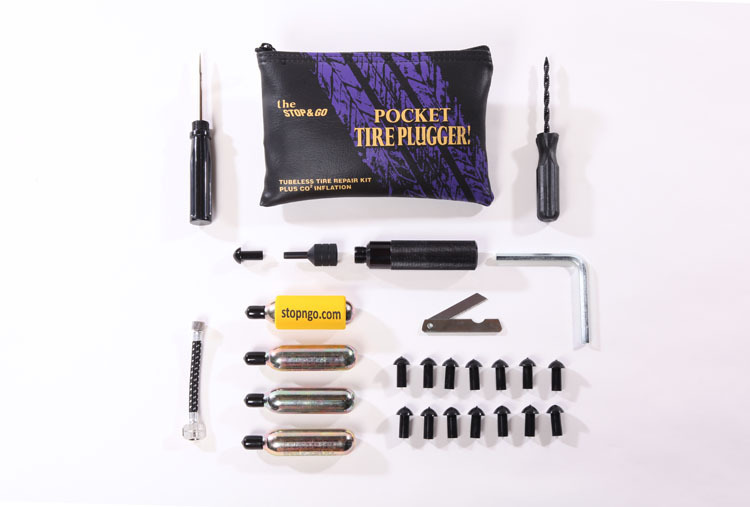 My favorite tire plugger seals holes in tubeless tires with its own special mushroom plugs. So fun to use you almost hope for a flat. And spending the extra bucks for the kit with the CO2 cartridges saves you from the frustrating irony of having an airtight tire with no air in it. These official MotoGP stickers are just the thing to brighten up any urinal! I had no idea the 2014 MotoGP champ has anything to do with ants? Yeah babyy!! 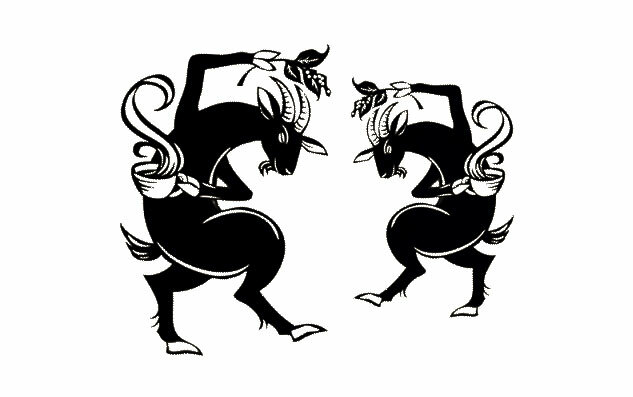 Polyester, 50 x 50 cm (19.7 x 19.7 inches). 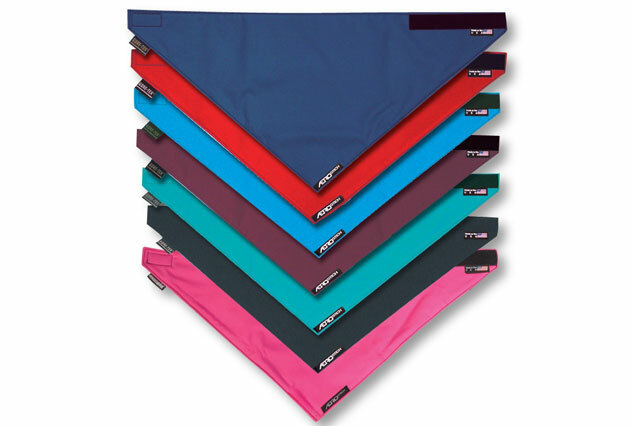 No real motorcyclist can ever have too many bandanas and this one is awesome if anybody is having a hard time picking out my gift this year. While you’re on your Italian shopping spree, I know at least one lady who’s married to fellow MOron Tom Roderick who needs these. 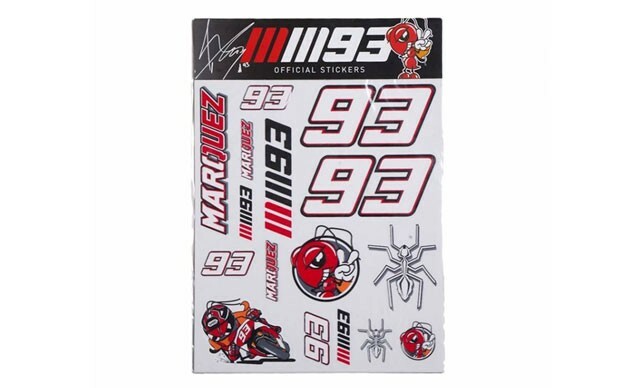 There is no equivalent Marc Marquez or George Lorenzo product, as there is absolutely zero demand. WLF!! 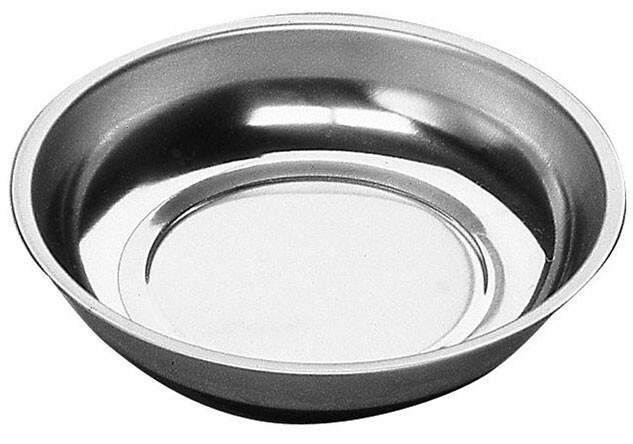 If your beloved is into heavy breathing and rides where it’s cool and humid, Fog City’s original demystifying shield insert is a great and useful item. 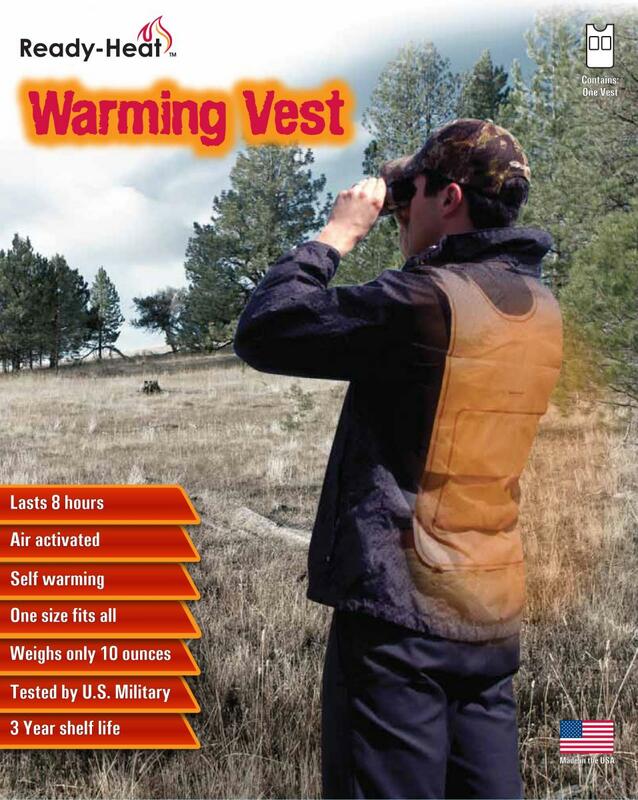 I’ve never used one of these, but according to Ready-Heat, the thing uses military-tested technology to warm up to 100° F in 8-10 minutes, and will stay warm for up to eight hours. Quite amazing if true, and quite a nice stocking stuffer for a measly 13 bucks. 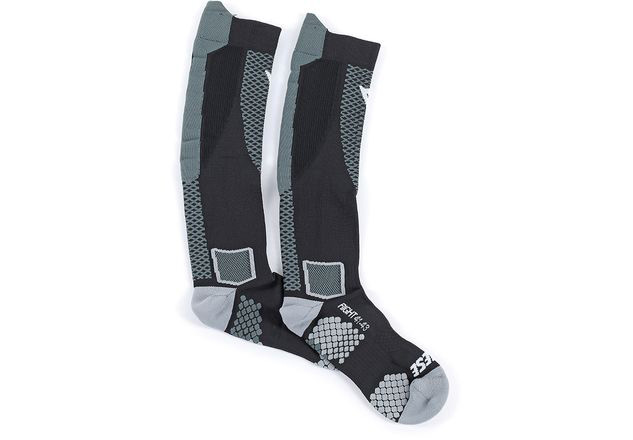 These unisex high-tech ankle-supporting non-slip compression socks have so much going on they sound like they’re worth twice their $29.95 price tag. 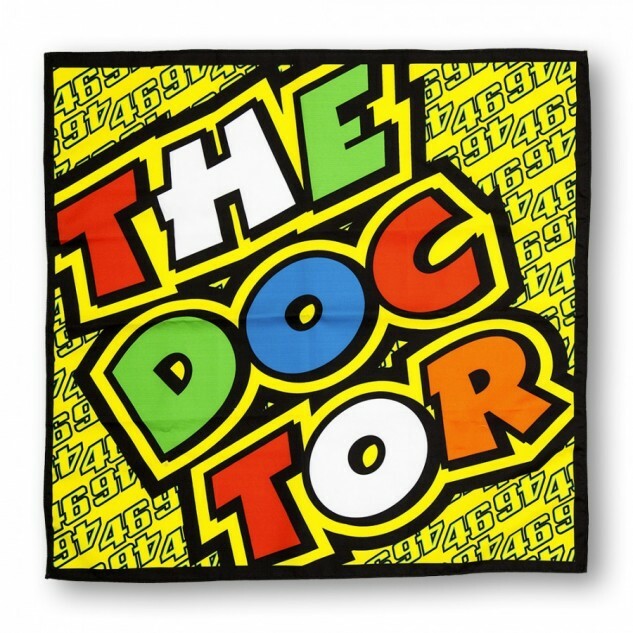 And if they’re as good as everything else that comes from Dainese, why not? 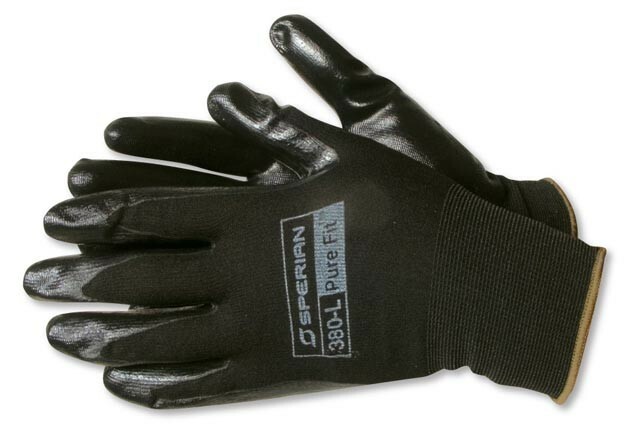 Lifted directly from Aerostich’s own Gift Guide, these heavy duty oil-proof abrasion-proof work gloves are just the thing for nasty jobs like changing tires and oil, they’re washable, and the price is right. Batdorf & Bronson is the Unofficial Coffee of MO, thanks to loyal reader and master caffeine fiend Ren Doughty. You’re going to spend $12 to $18 for each 12-ounce bag of these premium beans, but no studies have shown B&B will make you 38% more efficient.